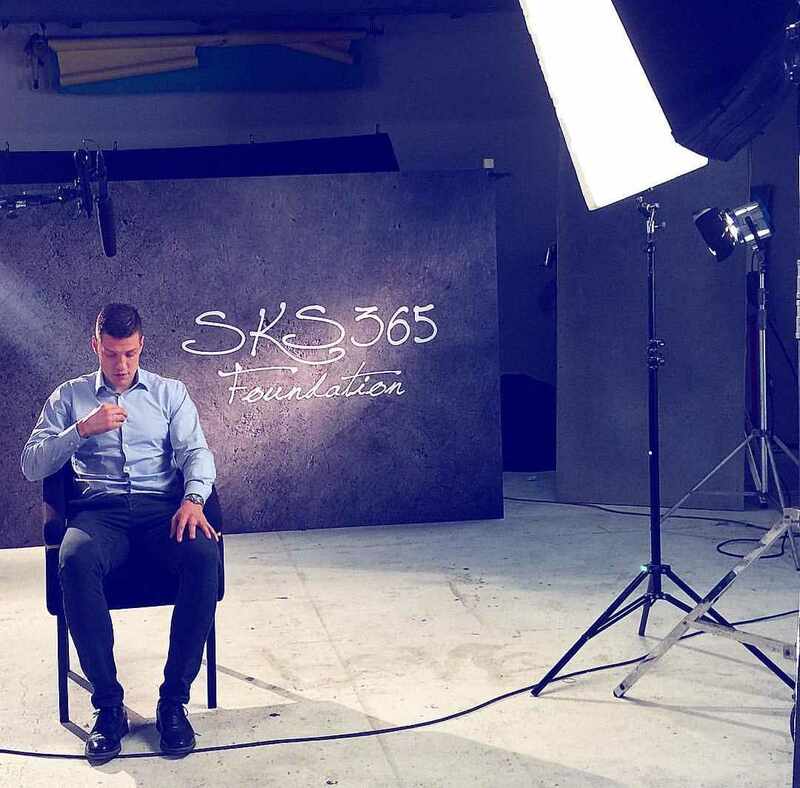 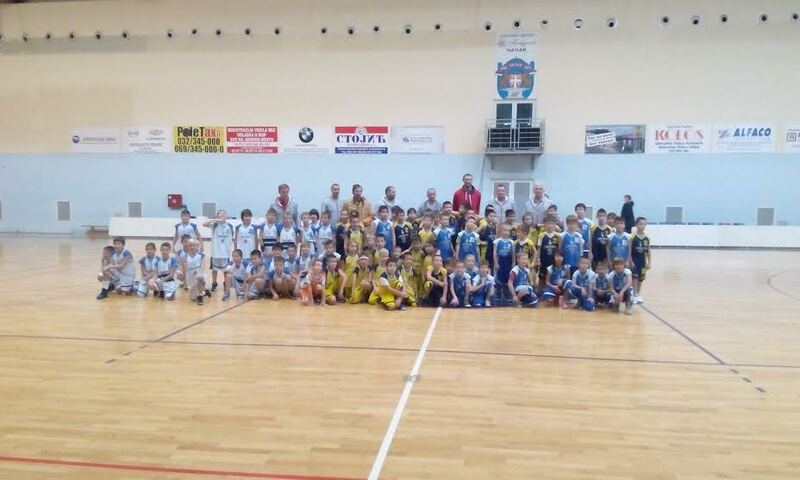 Foundation​ SKS365 Group will be the partner of basketball club „Mladost“ from Cacak in the next two years. 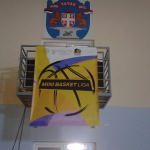 Foundation will provide assistance to the club in the realization of the operational work plan. 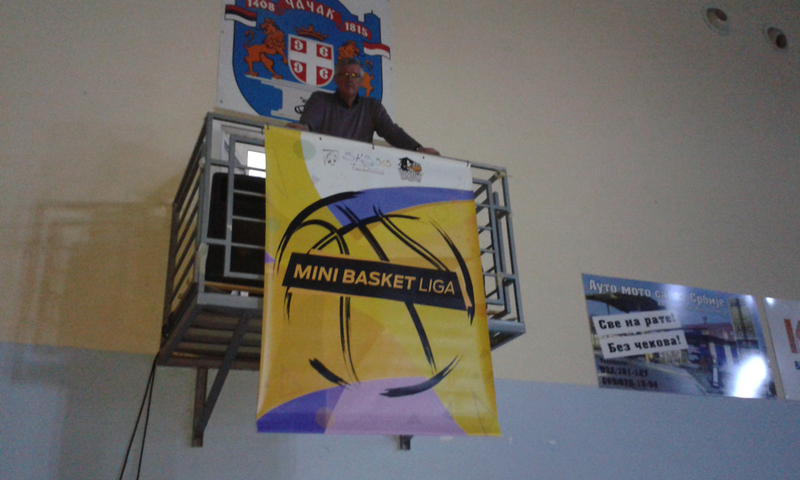 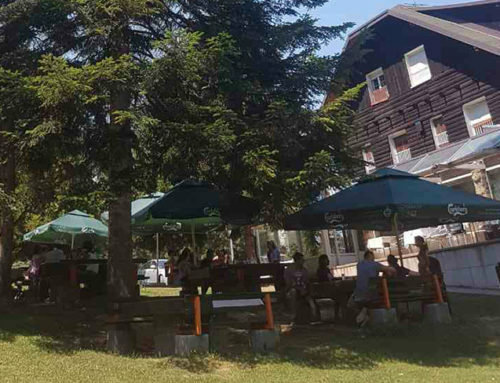 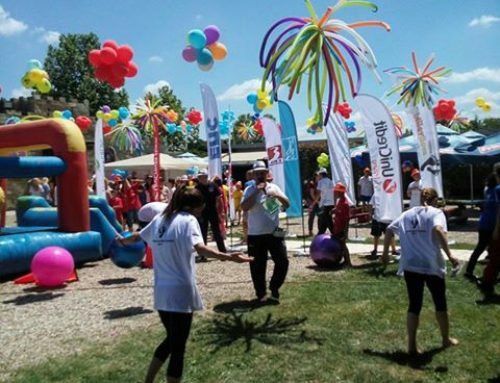 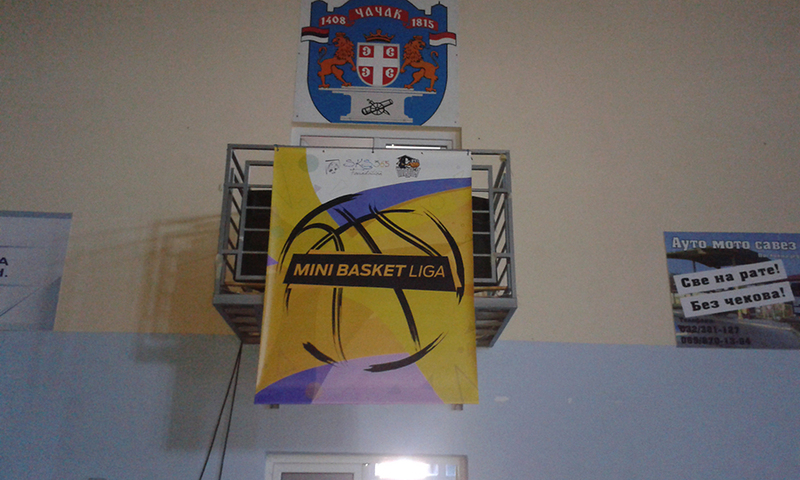 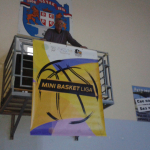 Special emphasis will be on increasing the number of students in the School of Basketball, organizing educational workshops for children without parental care, organizing Mini Basketball League, as well as international tournaments Goals Without Borders in Cacak and participation in the same tournament in Italian city Ivrea.